Not ready to start your Premium trial yet? 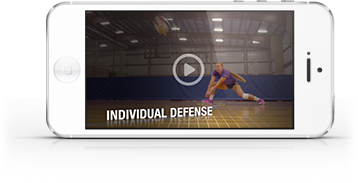 Sign up for a free account instead to unlock playlists and the ability to follow your favorite coaches. Create a free account today!